Our advertising platform is getting stronger daily. Now you can advertise native campaigns in Google’s advertising network. 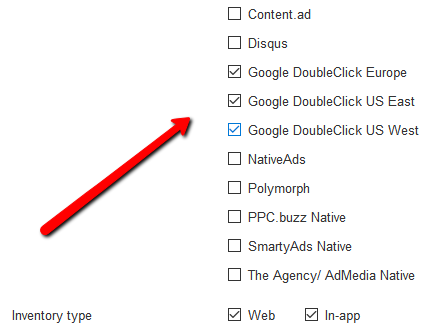 This means that you can create Google’s native ads directly from PPCmate DSP, much easier and cheaper. Click Create Campaign button and wait for creative’s approval. You can learn more about Google’s responsive ads here. For any additional information and support, please contact us.